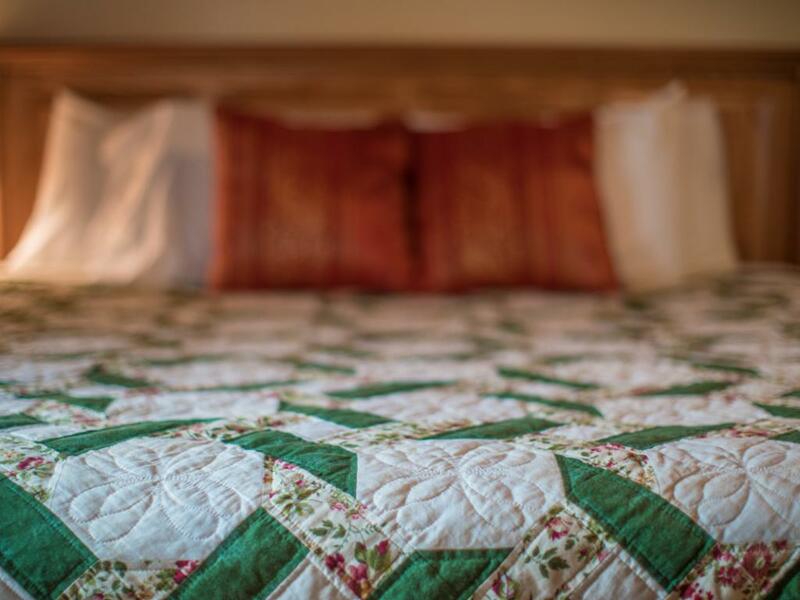 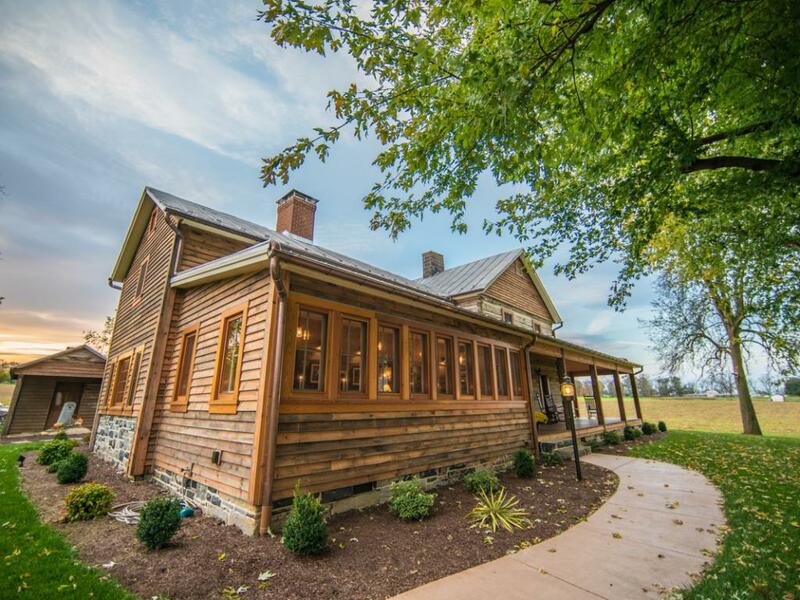 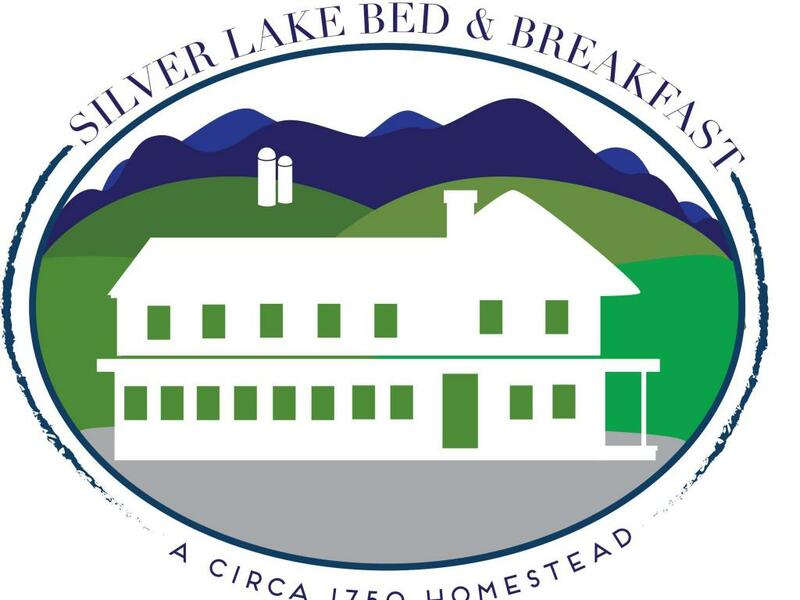 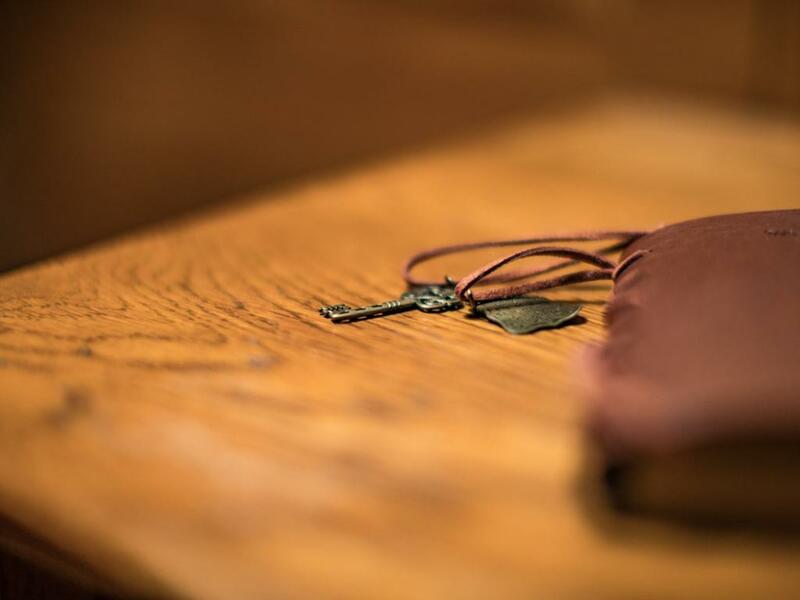 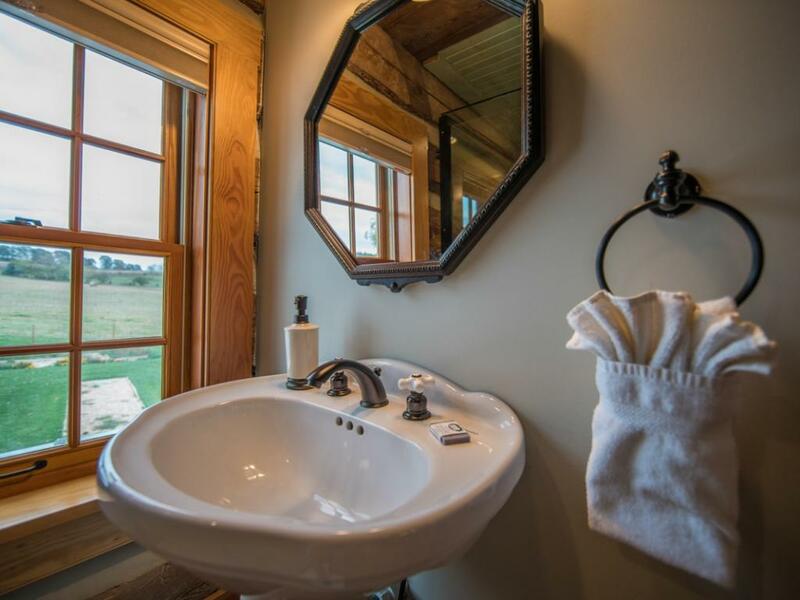 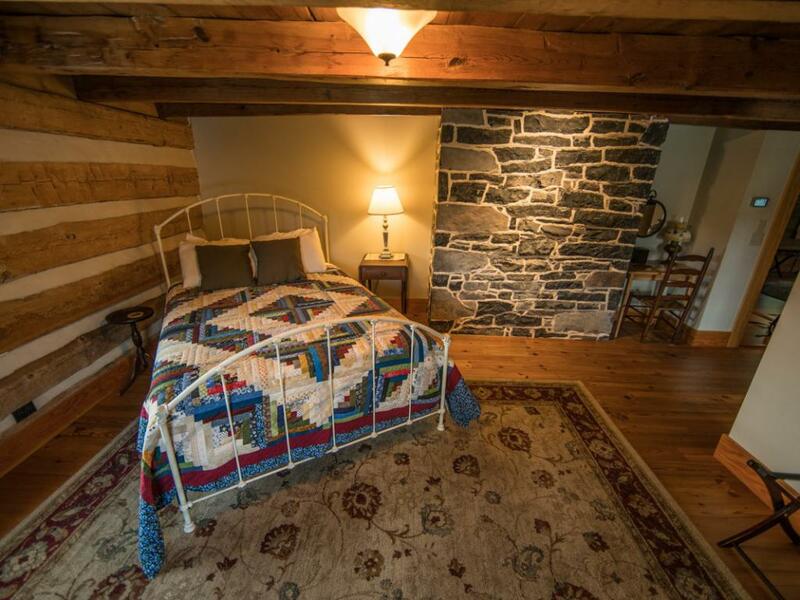 The Bluestone Room is a beautiful room located on the first floor of the house, and has views of the farm land and rolling hills behind the house. 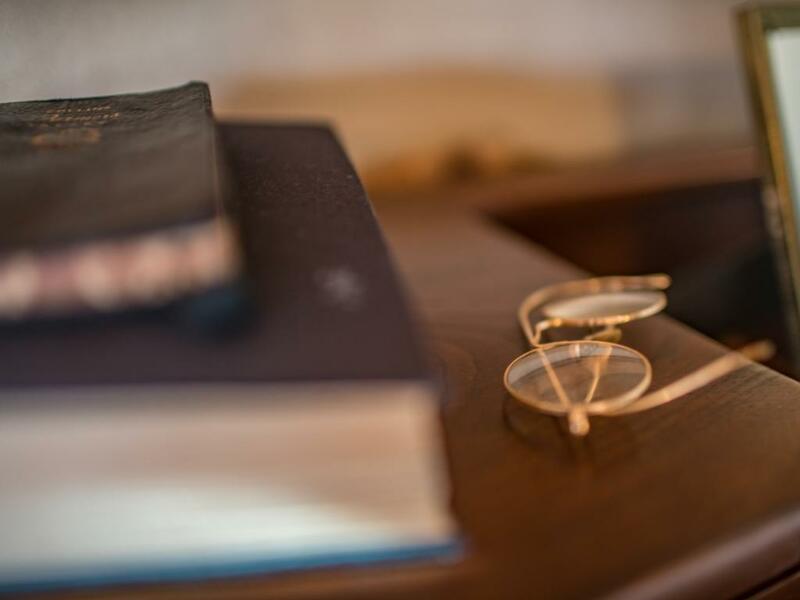 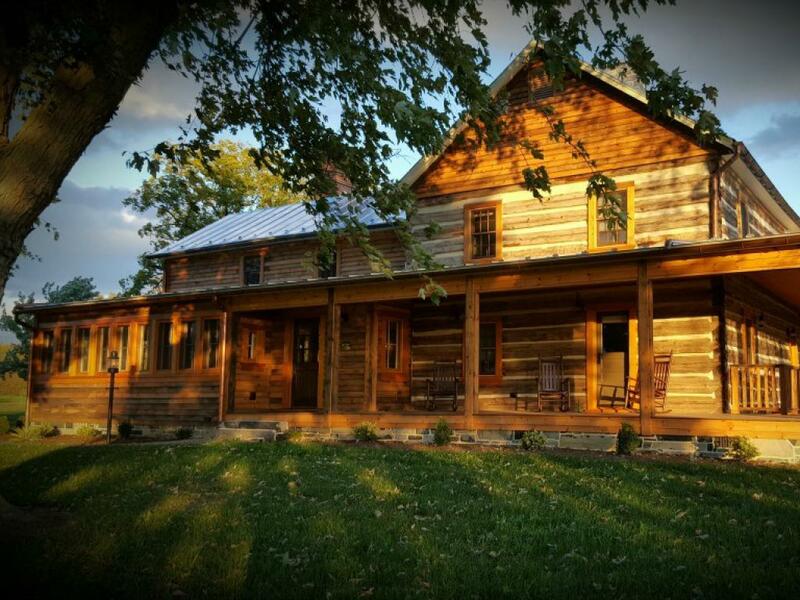 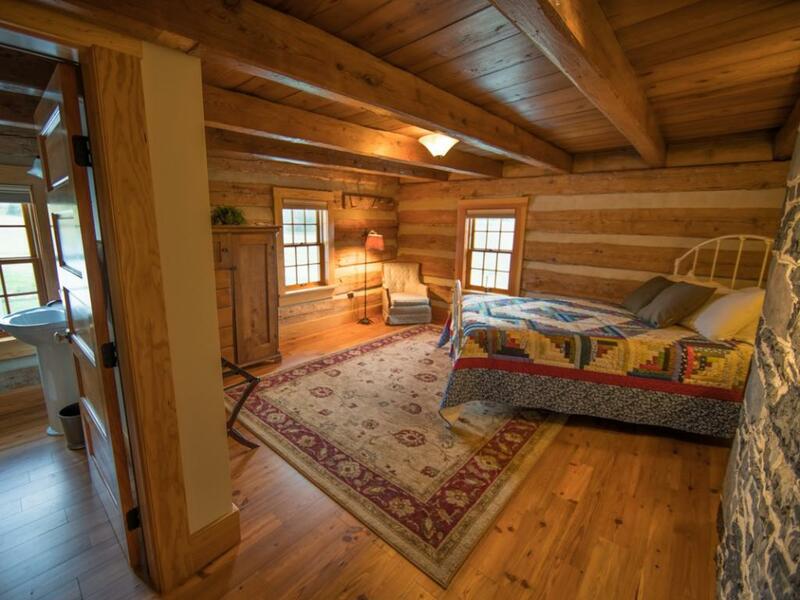 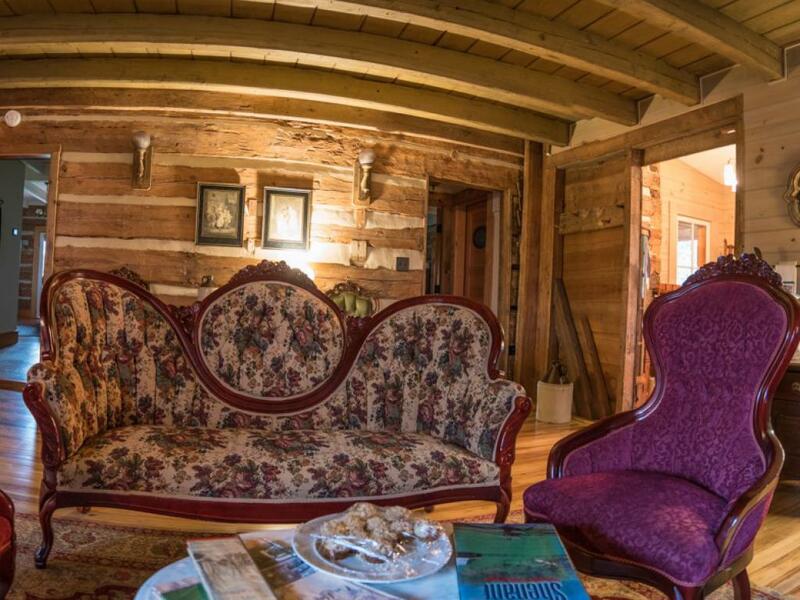 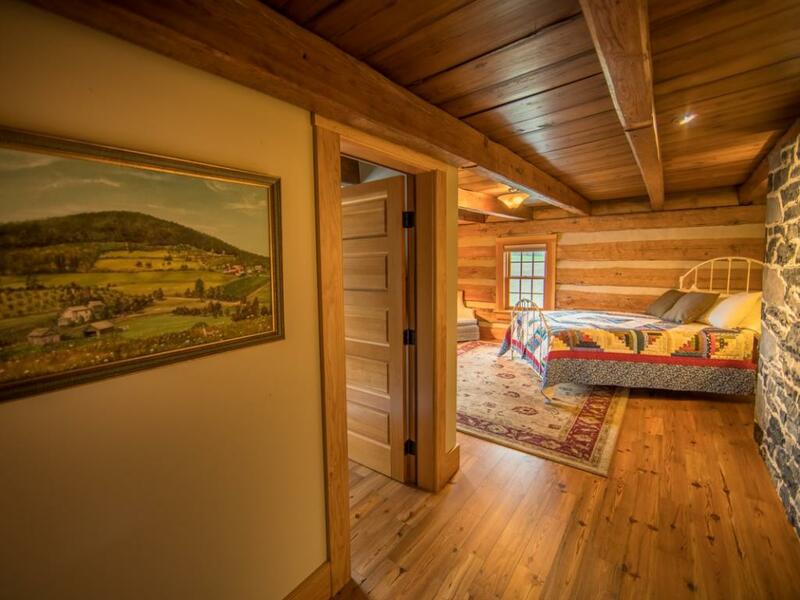 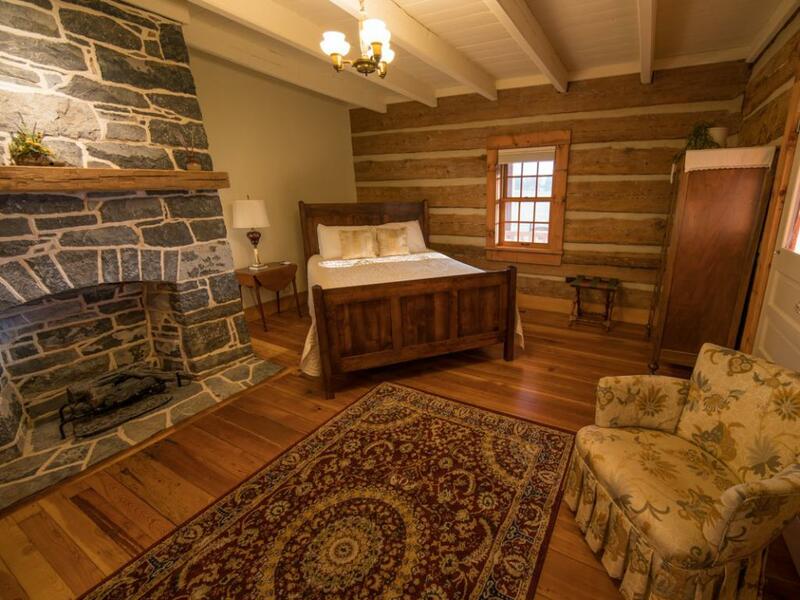 The room has an original stone fireplace, as well as a modern walk-in shower and door access to the wrap-around porch, which is great spot for relaxing and reading. 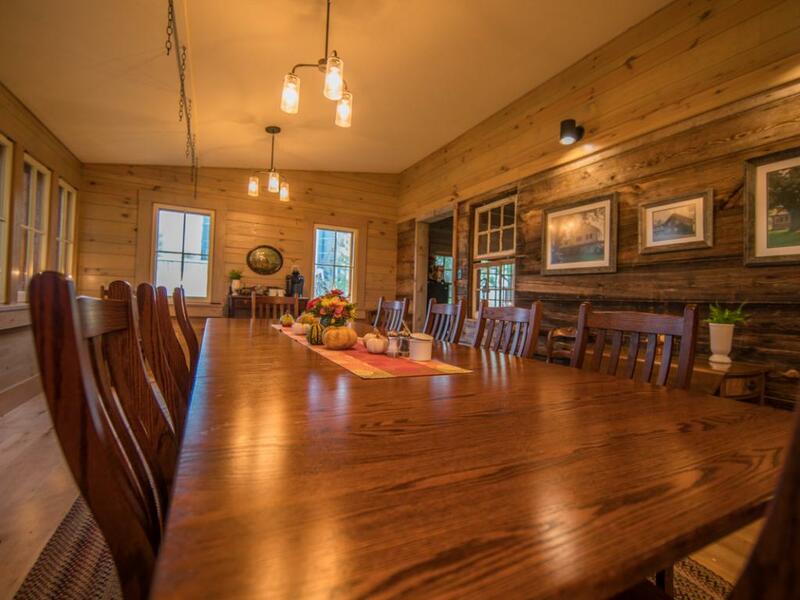 The Garden Room is a beautiful room located on the second floor of the house, and has gorgeous views of the farm land and rolling hills. 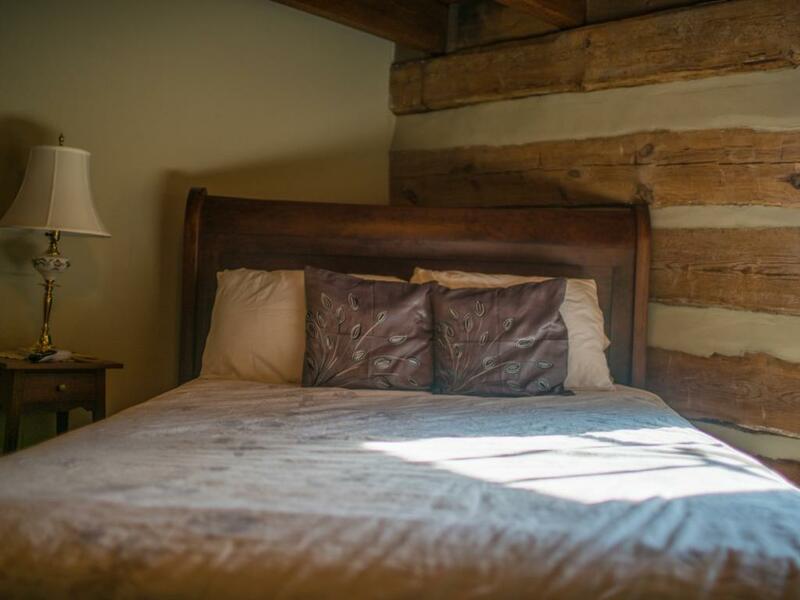 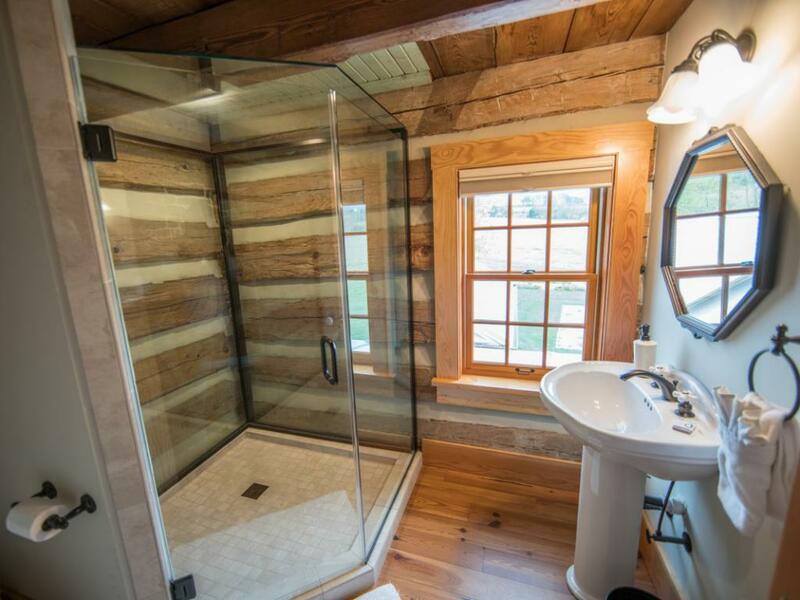 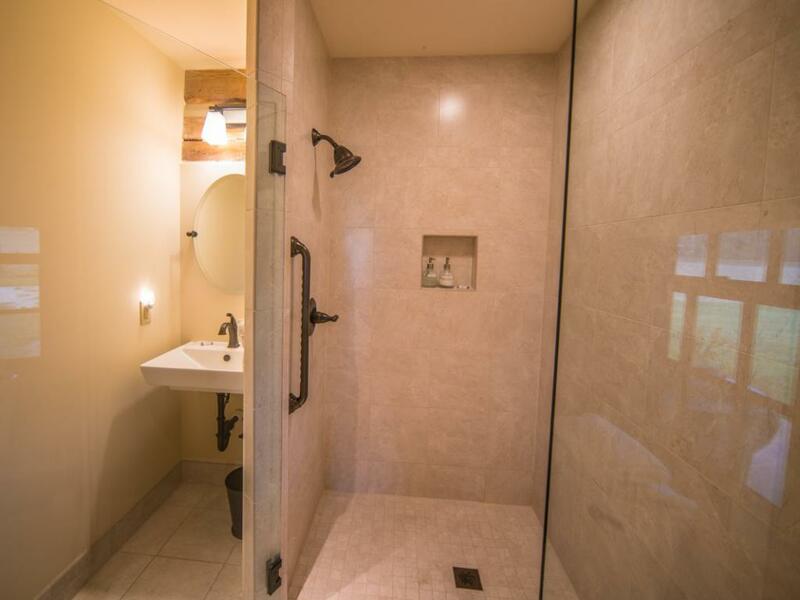 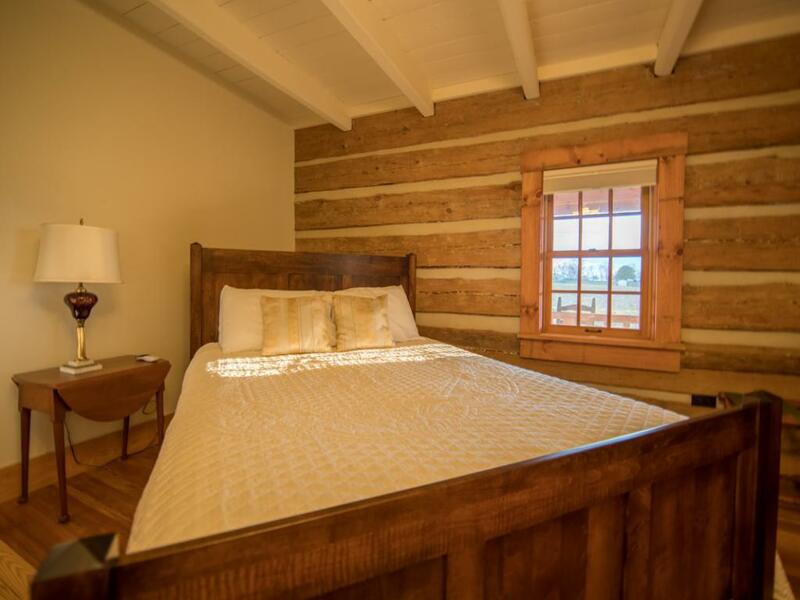 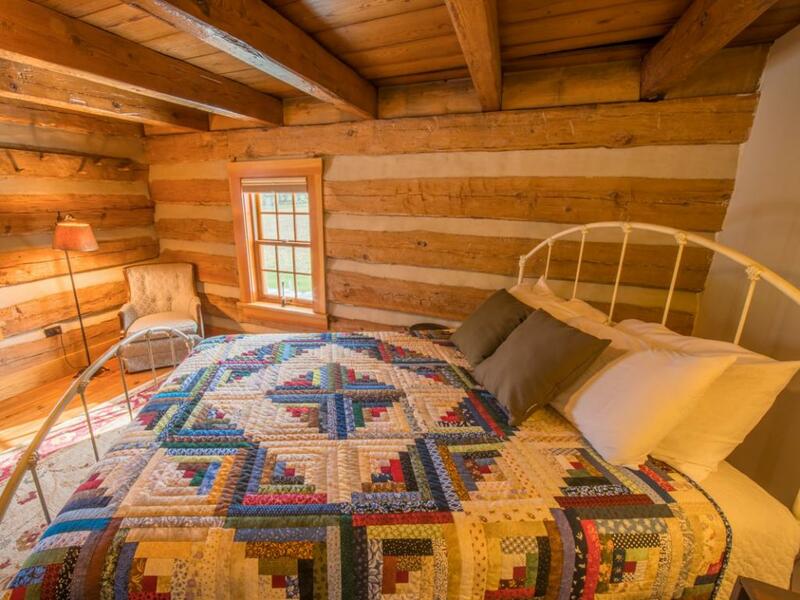 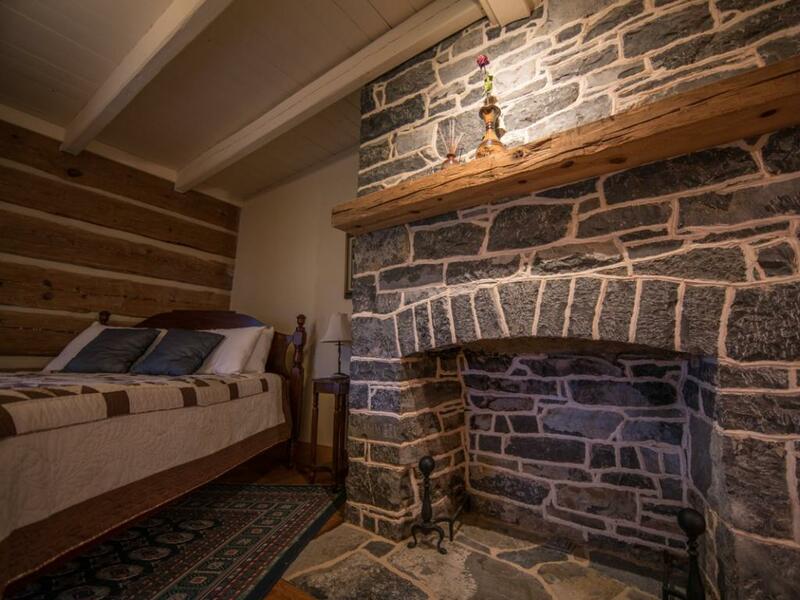 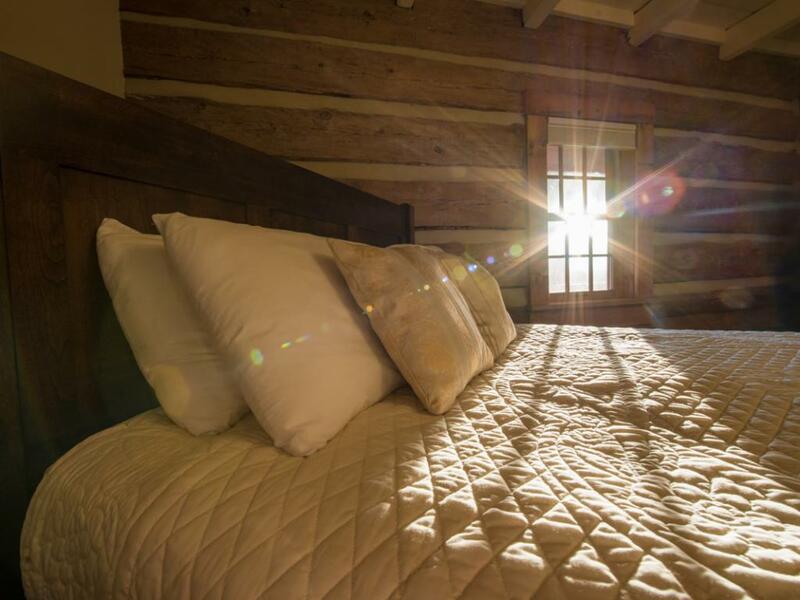 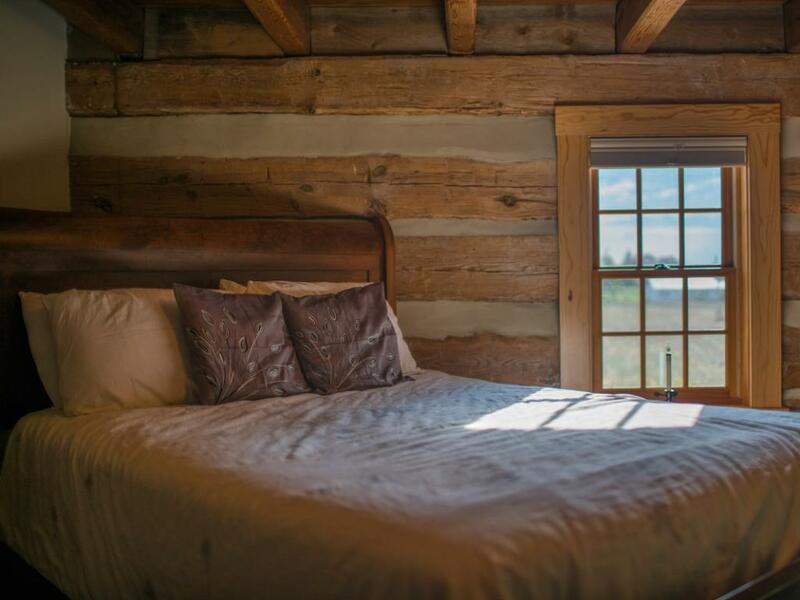 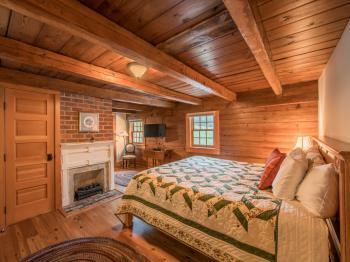 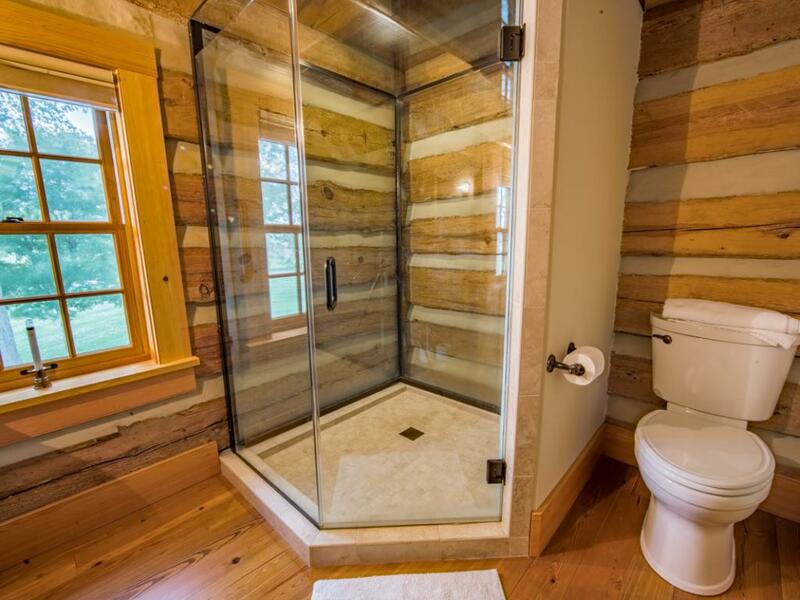 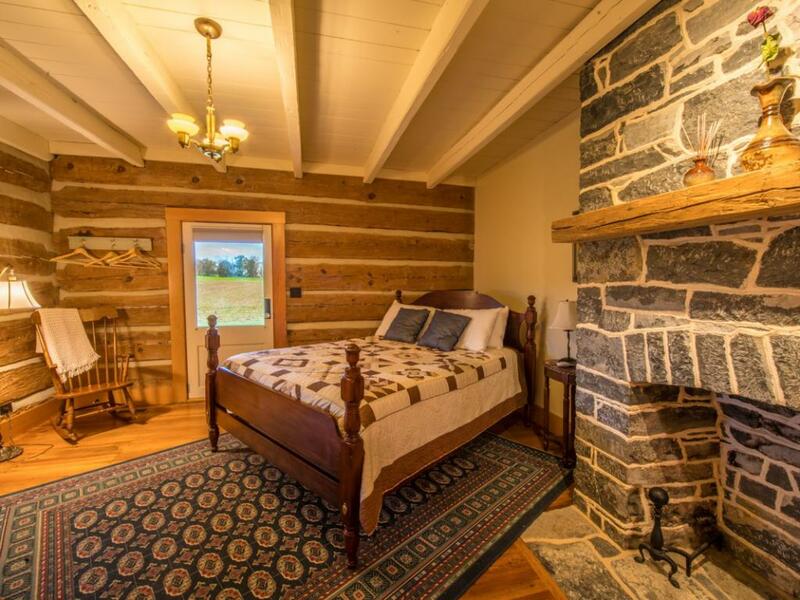 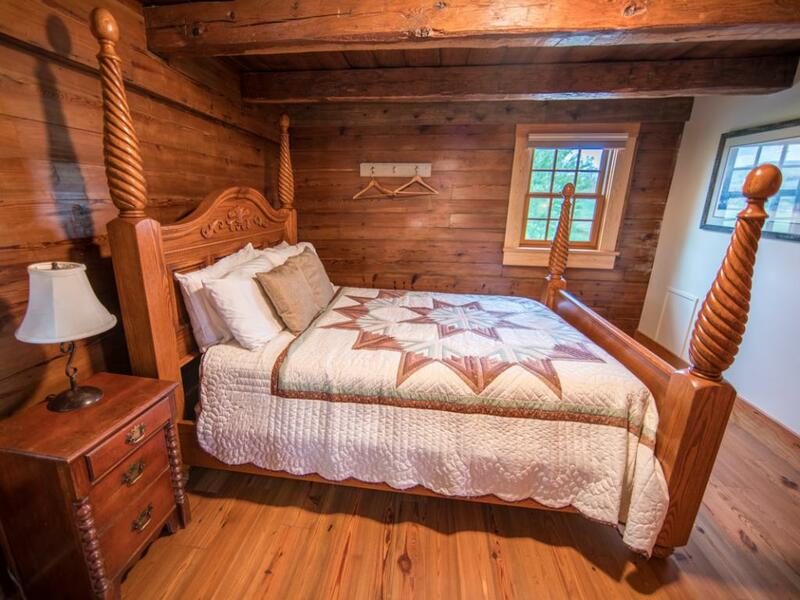 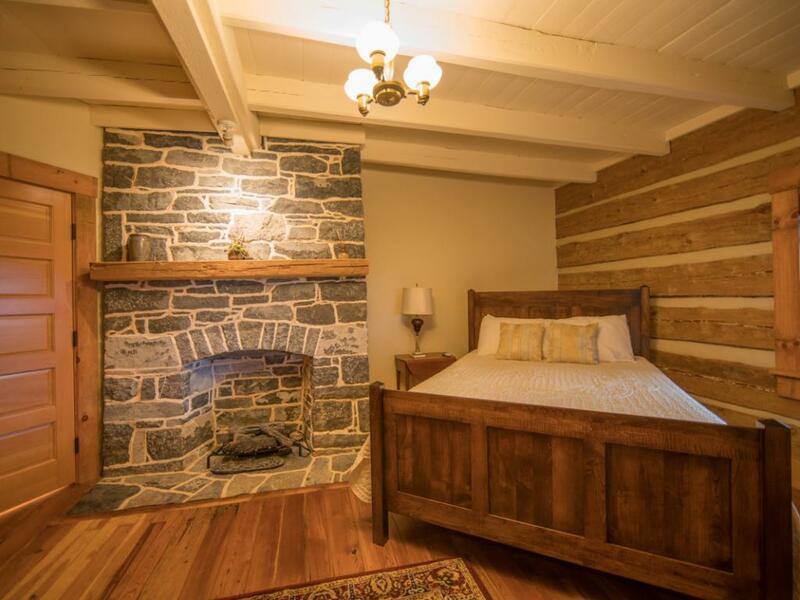 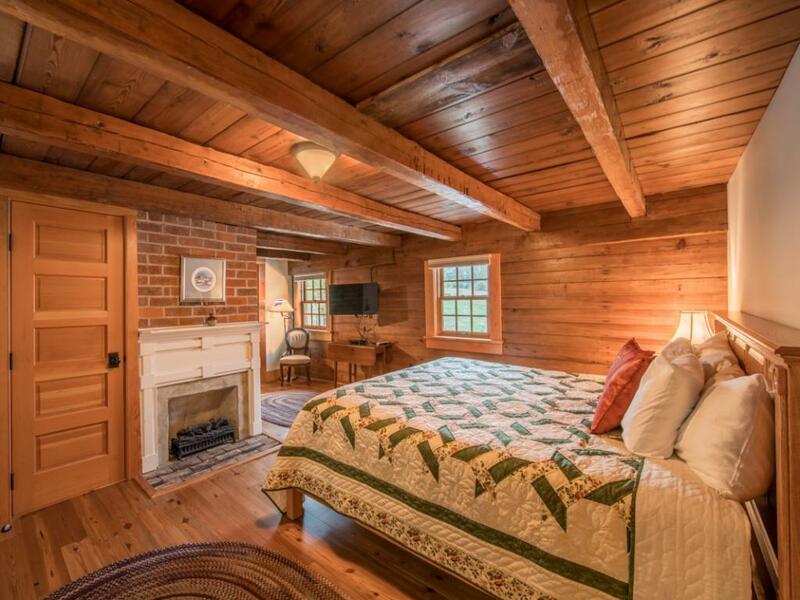 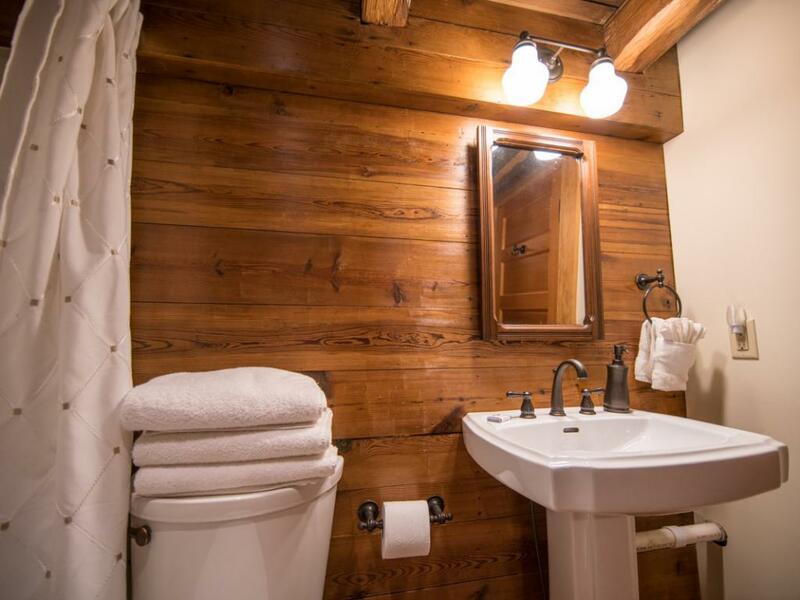 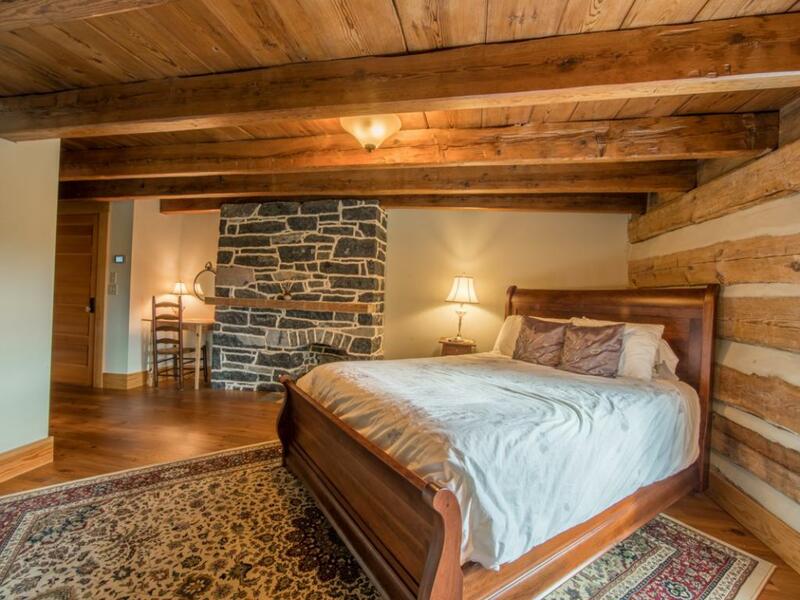 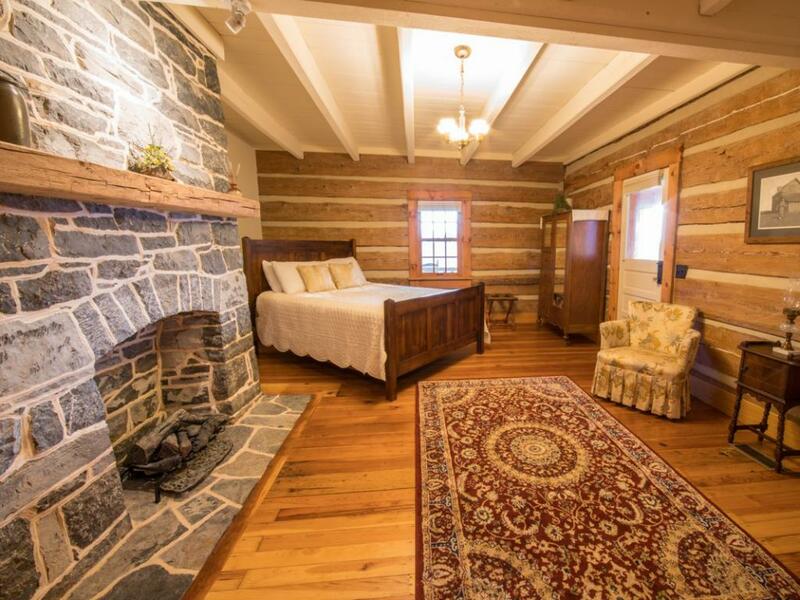 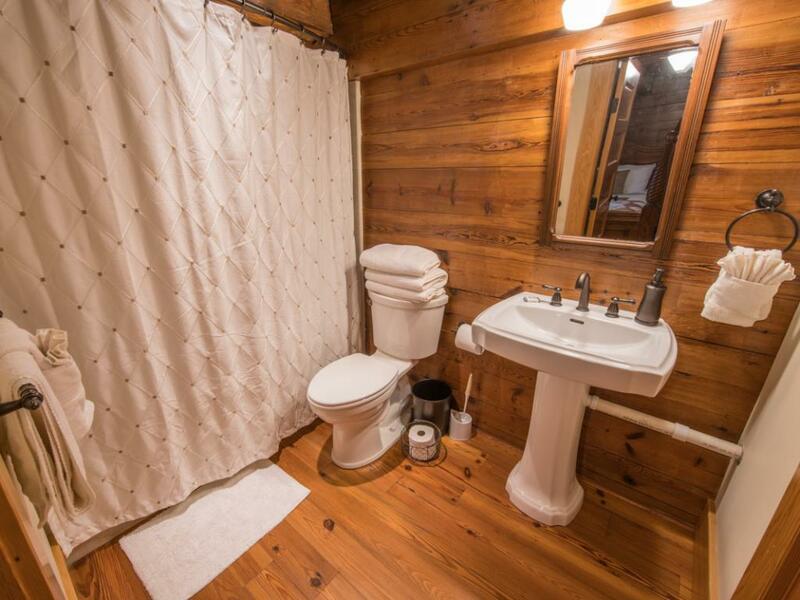 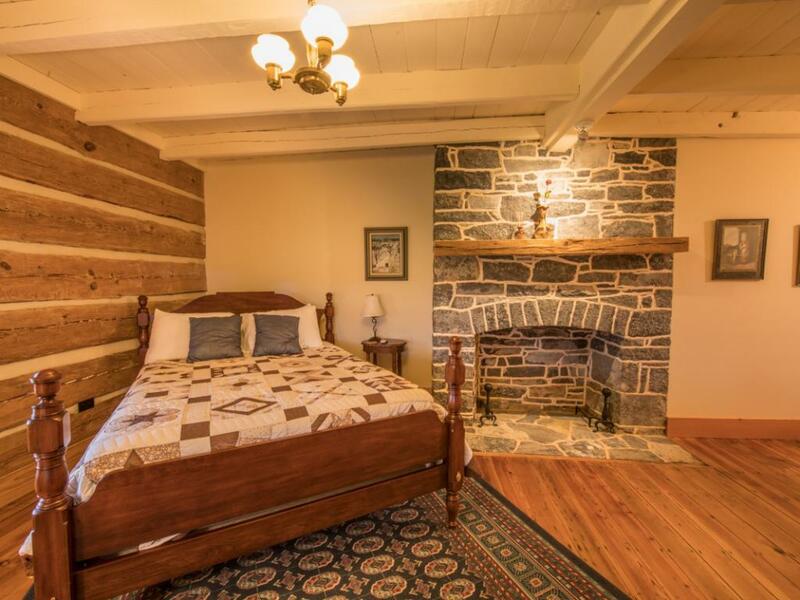 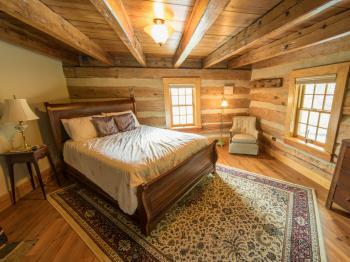 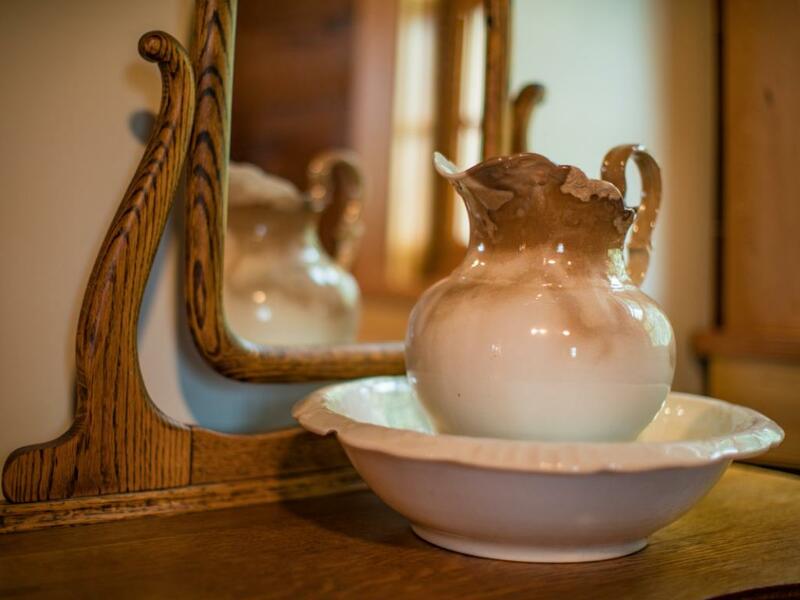 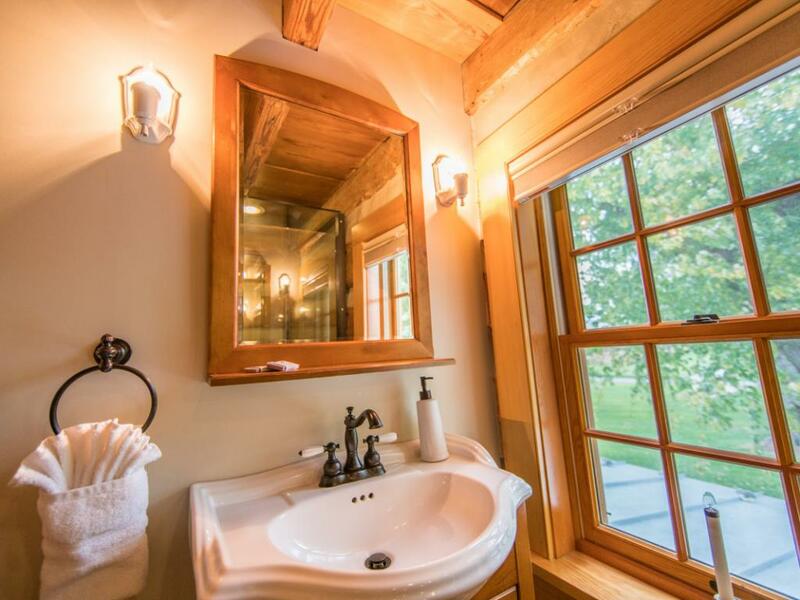 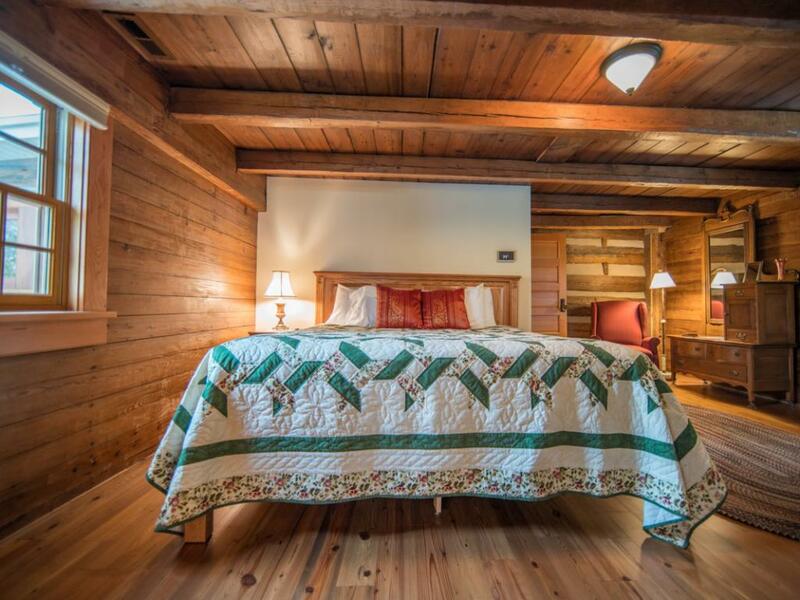 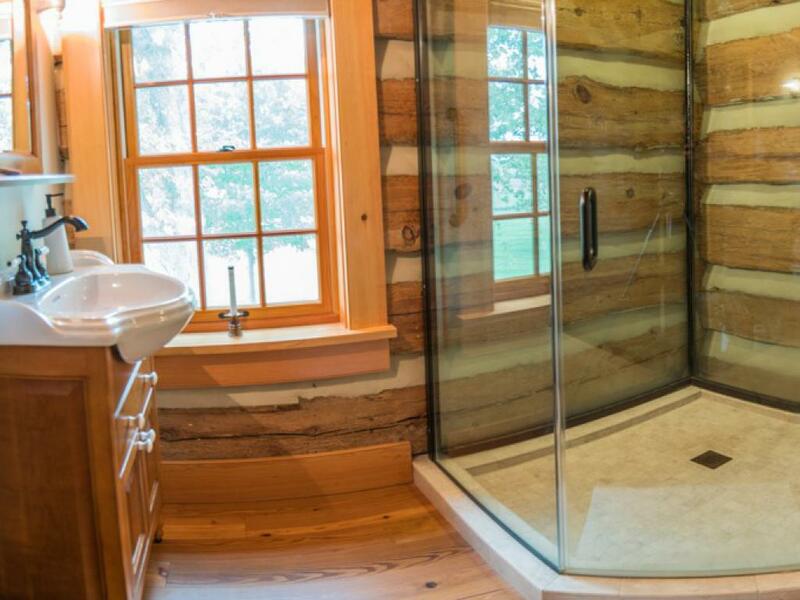 The room has an original stone chimney, and a renovated walk-in shower surrounded by the original logs which can be seen through the shower glass. 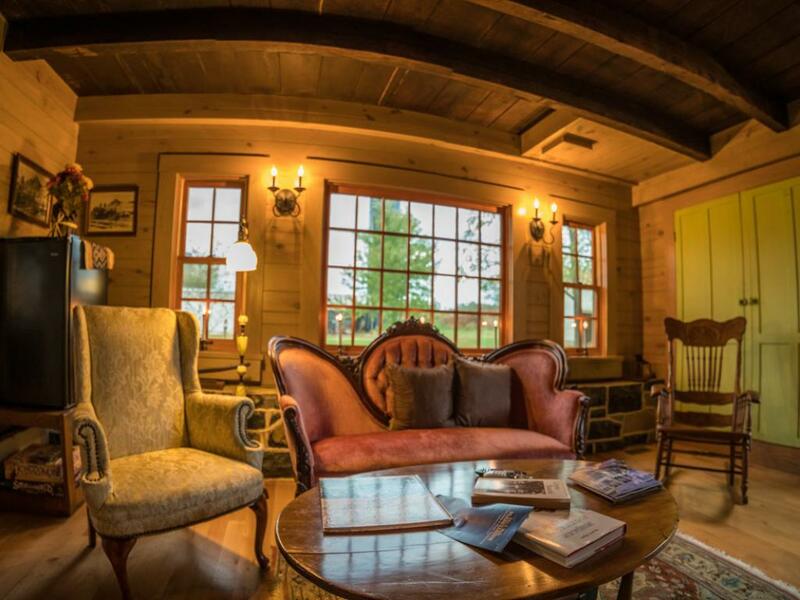 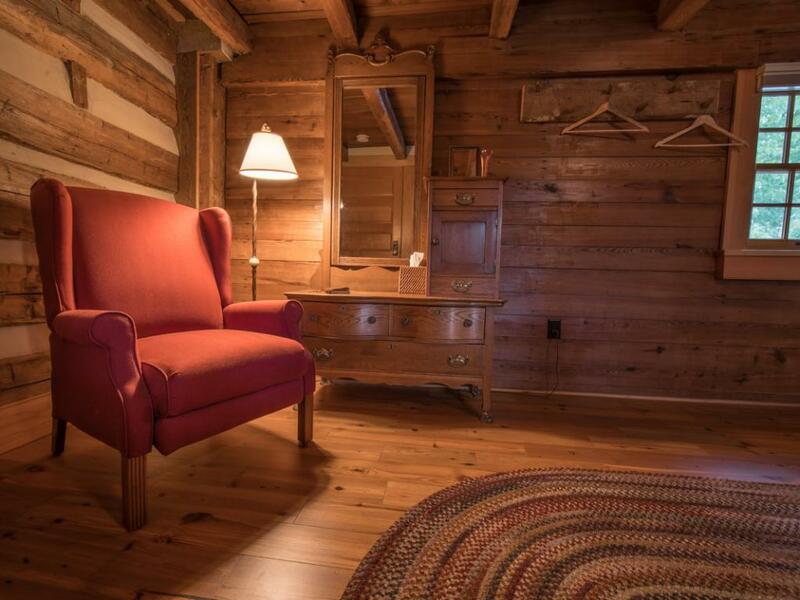 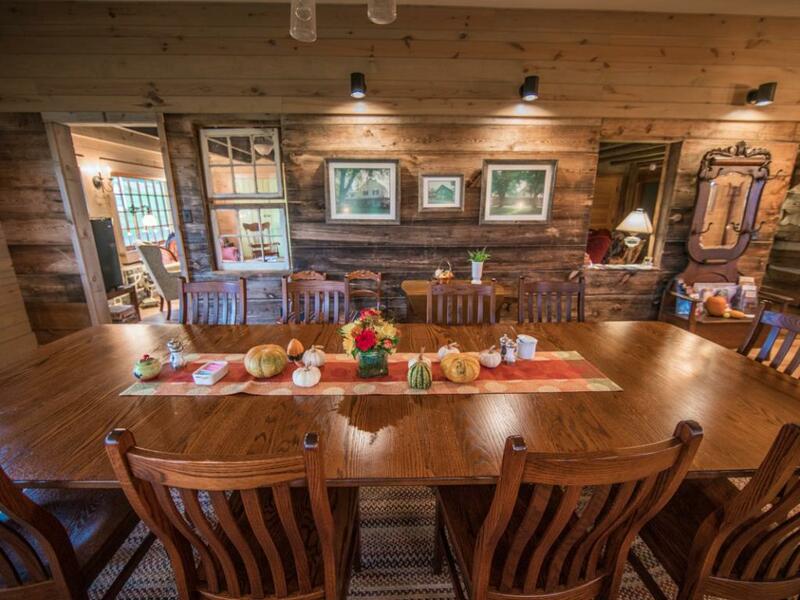 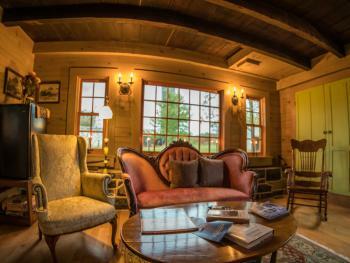 The Parlor Room is a beautiful first-story room with individual access to our large wrap-around porch. 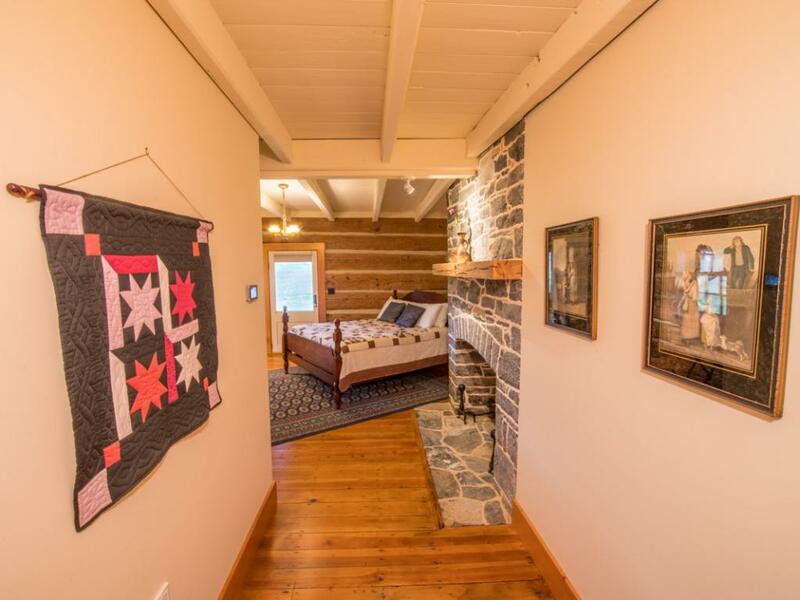 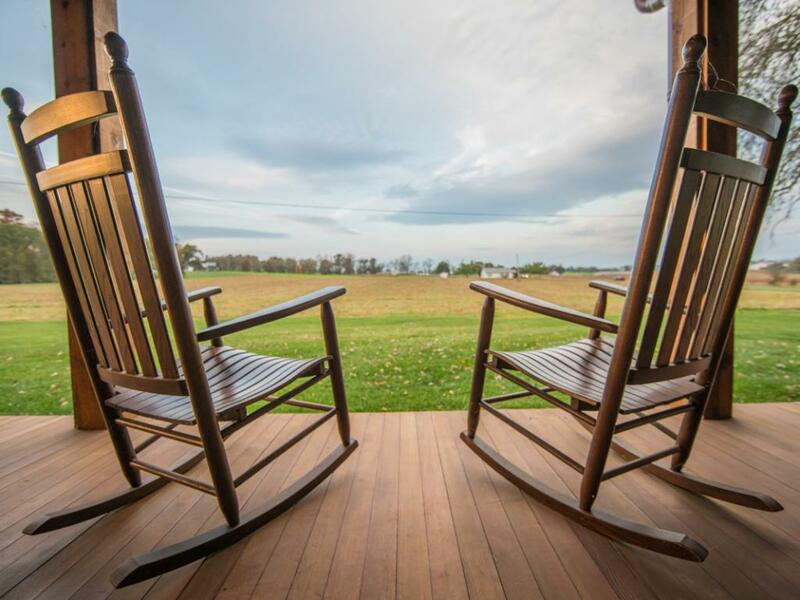 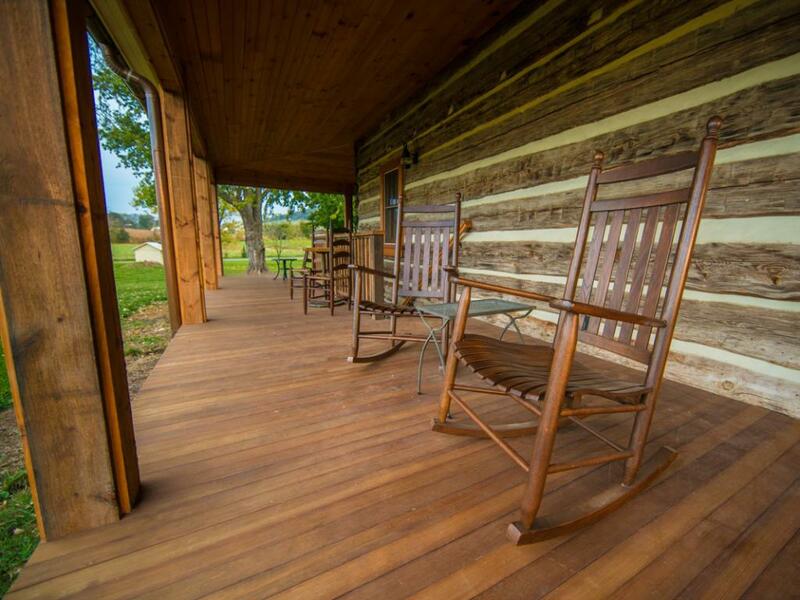 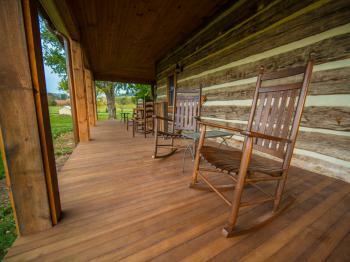 This room is located at the front of the house with views of the farm and the front yard. 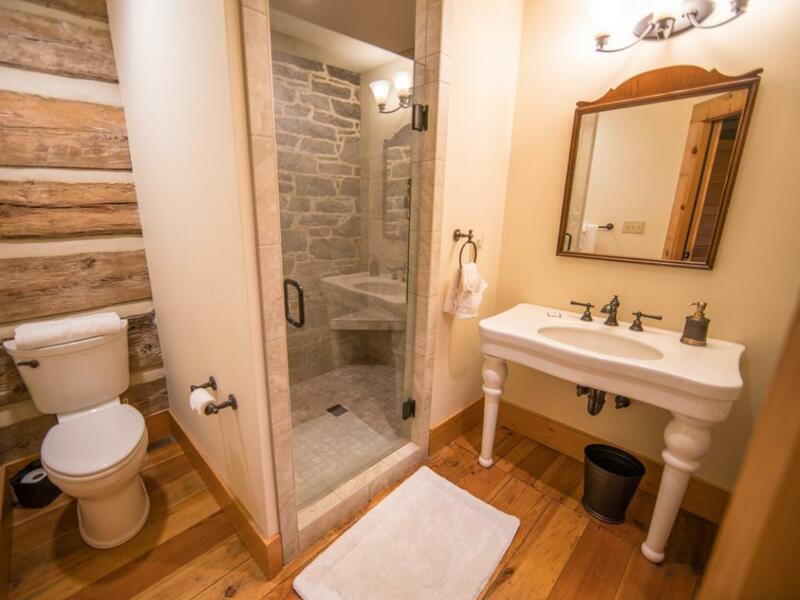 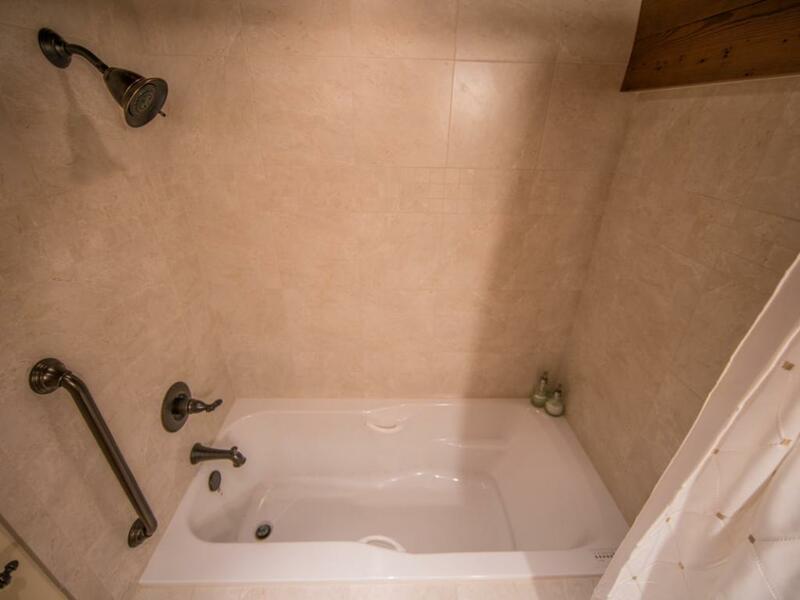 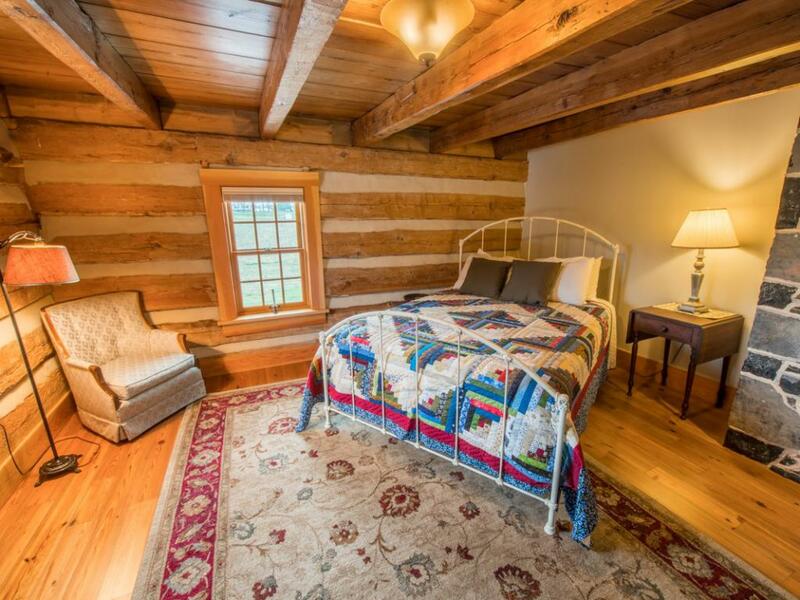 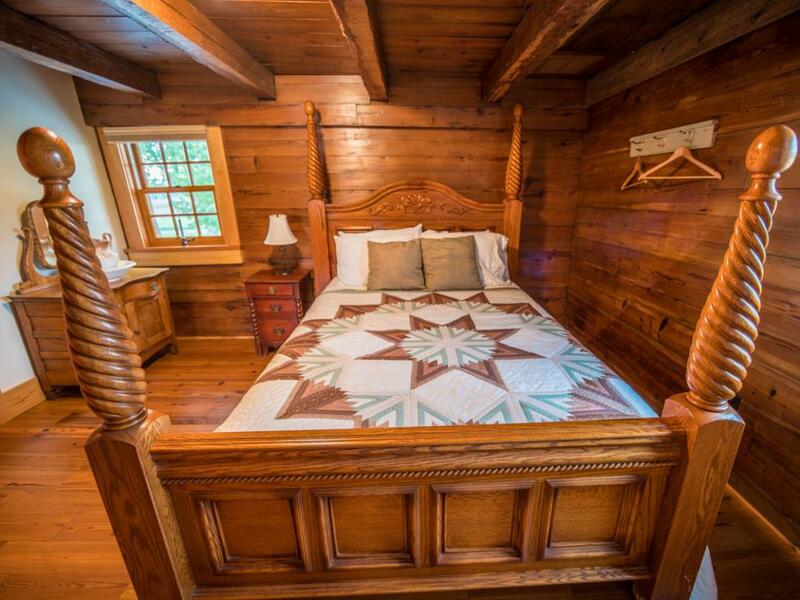 This room has an original stone fireplace, original 1750’s log walls, and has a modern walk-in-shower as well as a walk in modern shower.